BUICK AND GMC SALE UP TO 30% OFF MSRP! 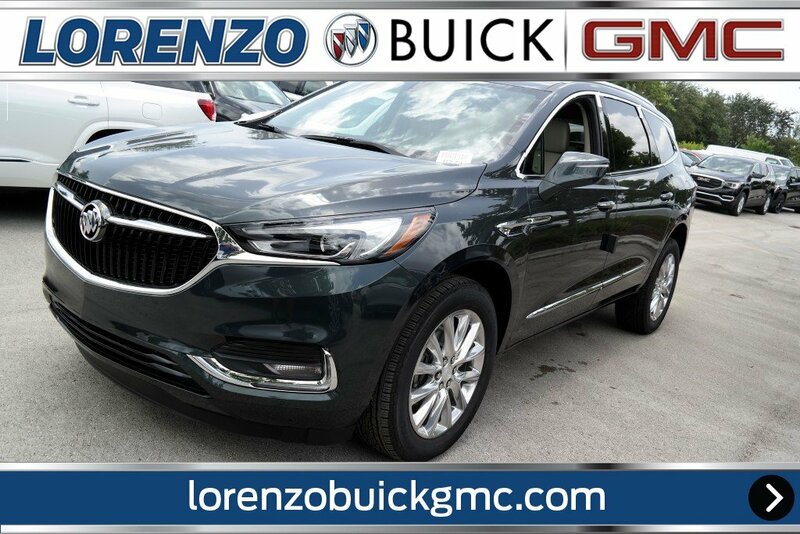 FOR A LIMITED TIME ONLY VALID AT LORENZO BUICK GMC IN DORAL,HOME OF THE LOWEST PRICES IN FLORIDA. Delivers 26 Highway MPG and 18 City MPG! 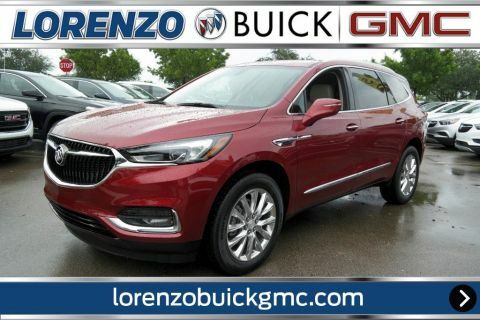 This Buick Enclave delivers a Gas V6 engine powering this Automatic transmission. WHEELS, 20 (50.8 CM) ALUMINUM, POLISHED, TRANSMISSION, 9-SPEED AUTOMATIC (STD), TIRES, P255/55R20 ALL-SEASON BLACKWALL. 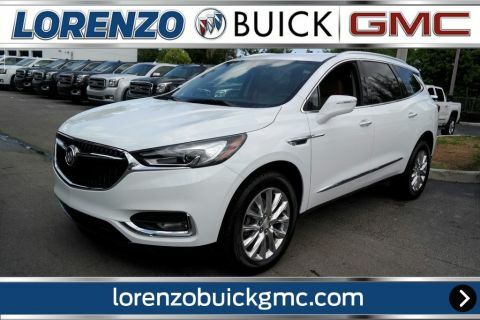 *This Buick Enclave Features the Following Options *SHALE, PERFORATED LEATHER-APPOINTED SEATS with Ebony interior accents, SEATS, FRONT BUCKETS (STD), POWER OUTLET, 120-VOLT, ESSENCE PREFERRED EQUIPMENT GROUP Includes Standard Equipment, ENGINE, 3.6L V6, SIDI, VVT STOP/START (310 hp [231 kW] @ 6800 rpm, 266 lb-ft of torque [359 N-m] @ 2800 rpm) (STD), DARK SLATE METALLIC Includes Pitch Dark Night lower exterior accent color., AUDIO SYSTEM, BUICK INFOTAINMENT SYSTEM WITH NAVIGATION, AM/FM STEREO, SIRIUSXM, WITH 8 DIAGONAL COLOR TOUCH SCREEN includes 2 USB ports inside center console, auxiliary input jack, and Bluetooth streaming for audio and select phones and Phone Integration for Apple CarPlay and Android Auto capability for compatible phone (Includes (KI6) 120-volt outlet. ), Wipers, front intermittent, Wiper, rear intermittent with washer, Windshield, acoustic laminated. 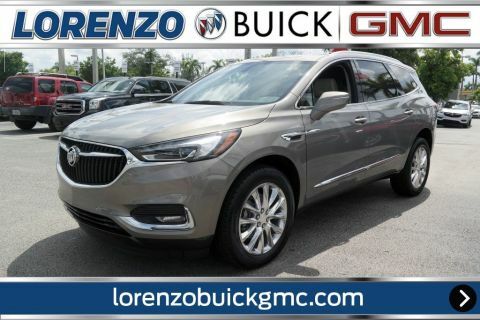 *Stop By Today *For a must-own Buick Enclave come see us at Lorenzo Buick GMC, 8447 NW 12th St, Miami, FL 33126. Just minutes away!